Welcome to Merkle Insurance Agency! 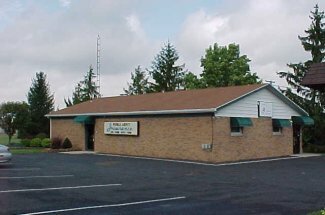 We are an independent agency with a proud history of providing insurance and financial services to an ever-growing number of friends and neighbors here in Van Wert, Ohio and the surrounding communities. Merkle Insurance Agency builds strong customer relationships through innovative solutions and exceptional customer service. As independent agents, we have the flexibility and the resources to provide you with competitive prices and individualized attention. Family owned and operated since 1976. Get the personal touch you deserve from a family agency that will work hard for you!